Photo credit:  David Lesie Anthony, taken @ the Saturn Bar & Grill, New Orleans. 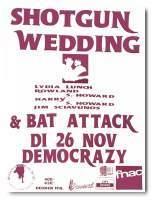 dates of studio recordings, all line-ups and other trivia related to the American band Shotgun Wedding. The year in which the band is founded, records and releases an album and tours in Europe. 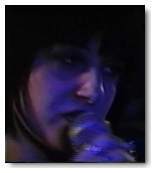 Lydia Lunch leaves New York City for good in late 1990 and moves to New Orleans (LA). She will remain in New Orleans until June 1993. 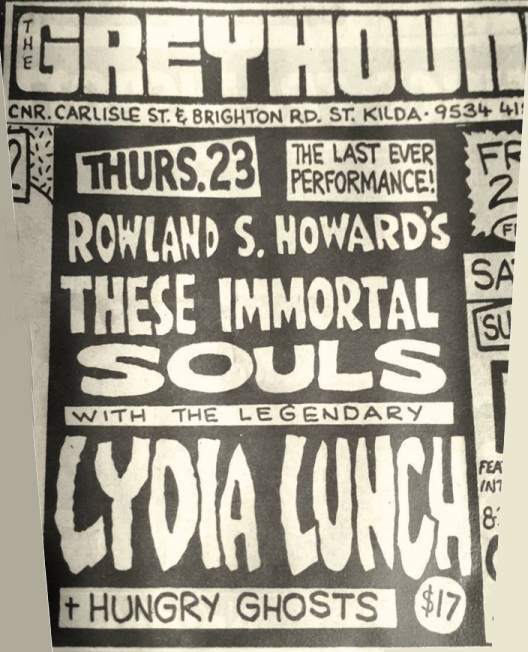 In March 1991 she starts a band called Gashouse with Rowland S.Howard (then in the Australian band These Immortal Souls), which is later renamed to Shotgun Wedding. 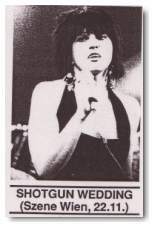 Their guitarist Link Benka would later join Boston based band The Spitters. 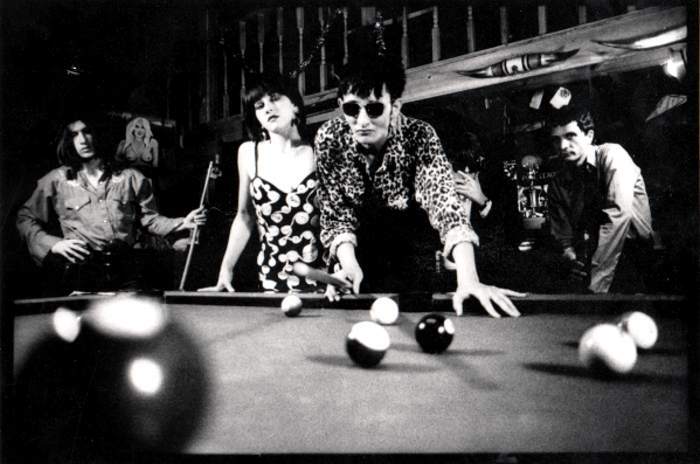 "During the time I was trying to find a producer for the These Immortal Souls record, I was desperately in need of something to do, so I wrote Lydia and said why don't we make a record. She had moved to New Orleans and that seemed like a nice place to go spend some time. She got the people together, I went to New Orleans, and we wrote the record's songs in about six weeks before going to Memphis to record them". 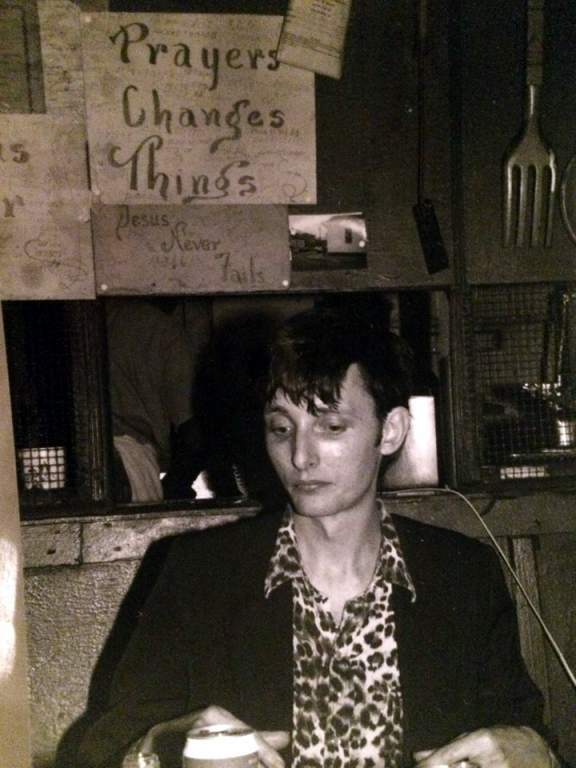 Rowland S.Howard interviewed by Mike Trouchon, published in Your Flesh #25, 1992. 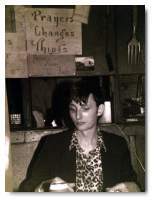 Photo: Rowland S.Howard at Sister Alberta’s soul food restaurant, 2532 Danneel St. New Orleans. Photo credit unknown. US TN,Memphis,Easley Studios,recording live over a period of 6 days the "Shotgun Wedding" album. Produced by Jim G. Thirlwell. 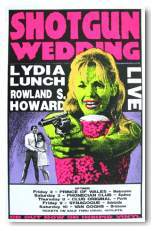 US/UK Release of the "Shotgun Wedding" album (Triple X/UFO). Setlist: In My Time Of Dying/ Solar Hex/ Pigeon Town/ What Is Memory?/ Cisco Sunset/ Still Burning/ Incubator/ Burning Skulls/ The Gospel Singer/ Black Juju/ Run Through The Jungle. 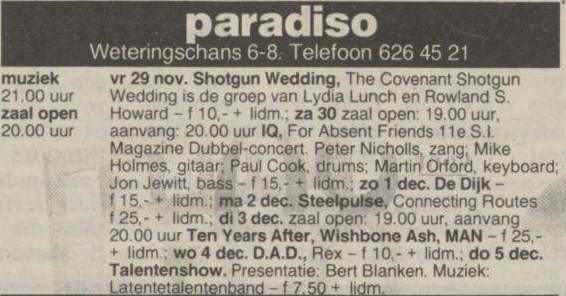 Note: First concert as Shotgun Wedding. Before the European tour started it's likely that they did some more dates in the UK. Rainer Lingk [Die Haut] joins for the tour. 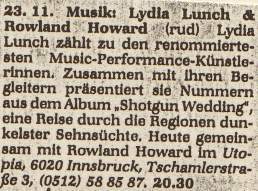 Lydia had just finalised her recordings for Die Haut's "Head On" album in October 1991. Ad: Scan of ad from UK mag. Scan of alternative ad. 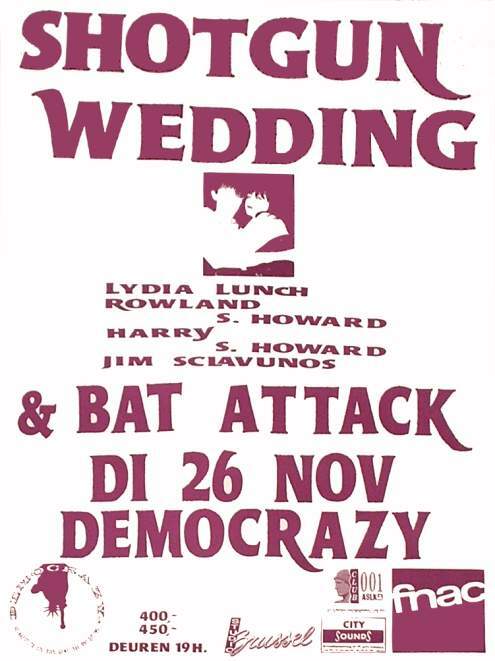 Poster: Original poster for Germany/Austria/Belgium/The Netherlands tour. Setlist: In My Time Of Dying/ Pigeon Town/ Solar Hex/ What Is Memory?/ Cisco Sunset/ Still Burning/ Incubator/ Burning Skulls/ The Gospel Singer/ Black Juju/ Run Through The Jungle/ Fields Of Fire/ Endless Fall. 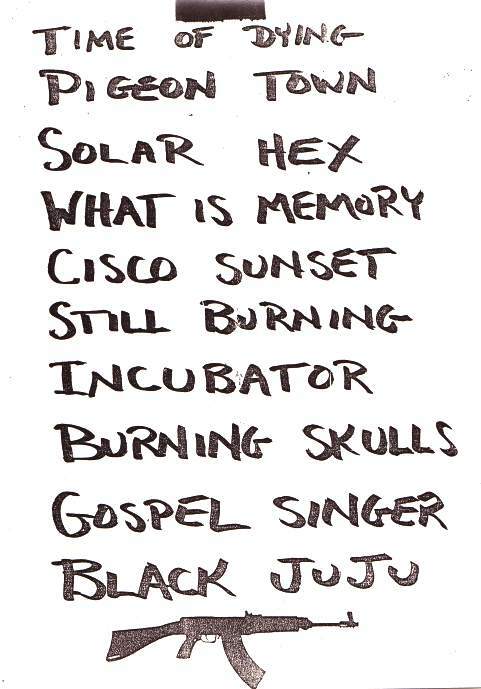 Setlist: In My Time Of Dying/ Pigeon Town/ Solar Hex/ What Is Memory?/ Cisco Sunset/ Still Burning/ Incubator/ Burning Skulls/ The Gospel Singer/ Black Juju/ Run Through The Jungle/ Fields Of Fire. Setlist: In My Time Of Dying/ Pigeon Town/ Lonesome Town/ Solar Hex/ What Is Memory?/ Cisco Sunset/ Still Burning/ Incubator/ Burning Skulls/ The Gospel Singer/ Black Juju/ Fields Of Fire/ Run Through The Jungle. 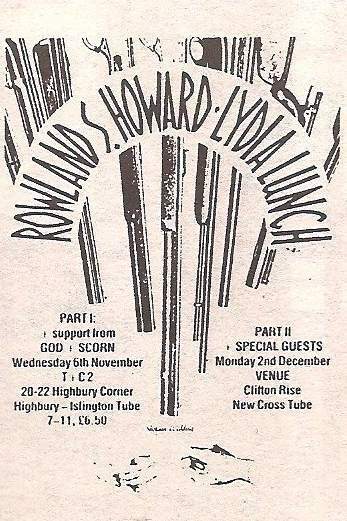 Review: From Chelsea Chronicle 8/91. 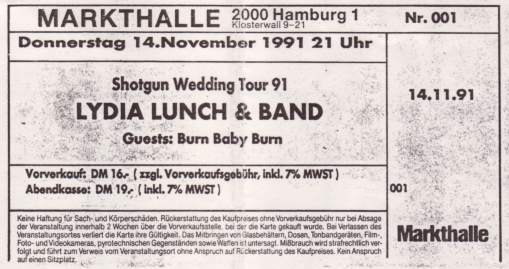 Ad: From Der Standard 23-Nov-91. Setlist: In My Time Of Dying/ Pigeon Town/ Solar Hex(*)/ What Is Memory?/ Cisco Sunset/ Still Burning/ Incubator/ Burning Skulls/ The Gospel Singer/ Black Juju/ Fields Of Fire/ Run Through The Jungle(*)/ Oh Jim. Note: (*) Released as bonus track on the "Shotgun Wedding" CD re-release (Cherry Red/Atavistic 2012/2013). Setlist: In My Time Of Dying/ Pigeon Town/ Solar Hex/ What Is Memory?/ Cisco Sunset/ Still Burning/ Incubator/ Burning Skulls/ The Gospel Singer/ Black Juju/ Oh Jim/ Fields Of Fire/ Run Through The Jungle. Setlist: Xerox of typical setlist for this tour. Note: Above tracks are released on the "Live In Syberia" album and on the extra disc with the "Shotgun Wedding" 2CD re-release (1992/1999/2001). (*) Also released as bonus tracks on the "Shotgun Wedding" CD re-release (Cherry Red/Atavistic 2012/2013). Setlist: In My Time Of Dying/ Pigeon Town/ Solar Hex/ What Is Memory?/ Cisco Sunset/ Still Burning/ Incubator/ Burning Skulls/ The Gospel Singer/ Black Juju/ Fields Of Fire/ Run Through The Jungle. Setlist: In My Time Of Dying/ Pigeon Town/ Solar Hex/ What Is Memory? 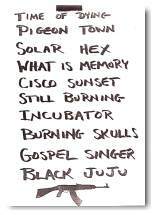 (*)/ Cisco Sunset(*)/ Still Burning/ Incubator/ Burning Skulls/ The Gospel Singer/ Black Juju/ Oh Jim/ Run Through The Jungle. Note: (*) Released on "Video Hysterie" DVD. All tracks available on the "Live Europe 1991" VHS. 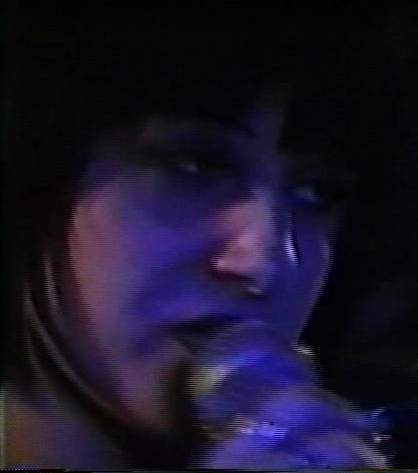 Photo: Screen capture taken from "Video Hysterie" video DVD (not on the VHS). 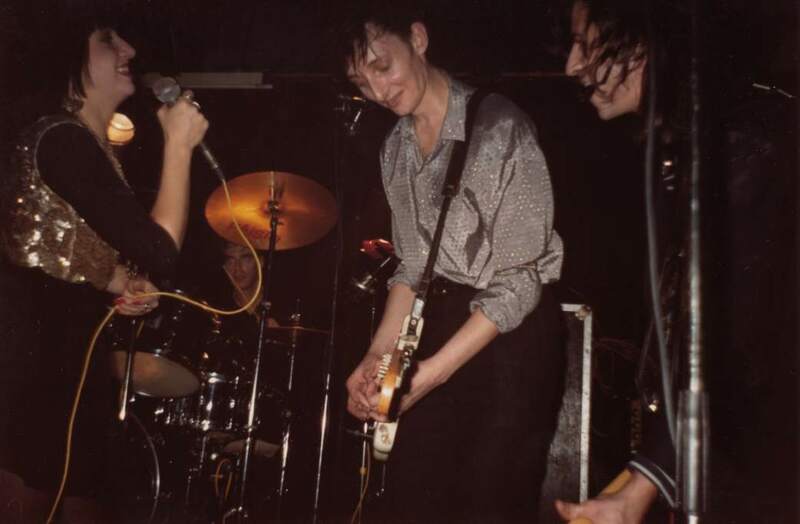 During 1992/1993 Rowland S. Howard and his brother Harry revive their These Immortal Souls band. 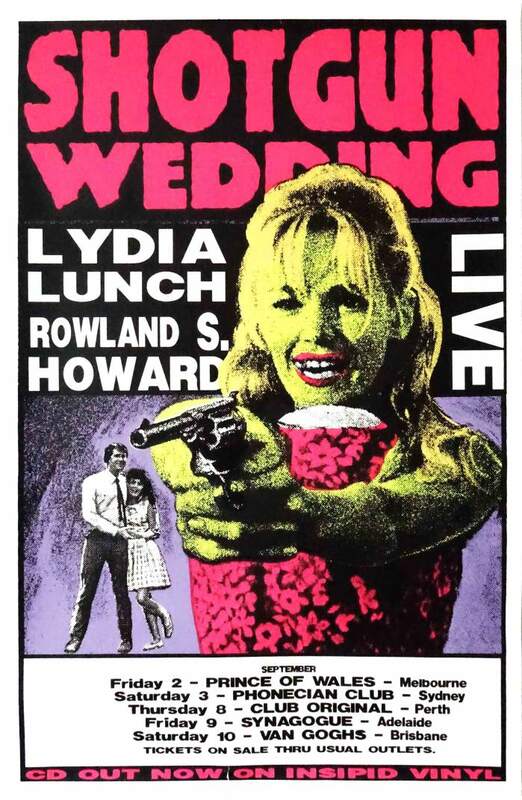 In the meantime Shotgun Wedding is put on hold. 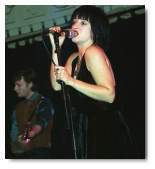 Lydia resumes working with German band Die Haut and continues her spoken word shows. The year in which the "Transmutation" compilation/live album is released and the band tours Australia to promote it. UK Release of the "Transmutation/Live In Syberia" album (Twisted). Note: One-off date coinciding with the release of the "Transmutation/Live In Syberia" album on Twisted. Line-up for this concert is unknown. 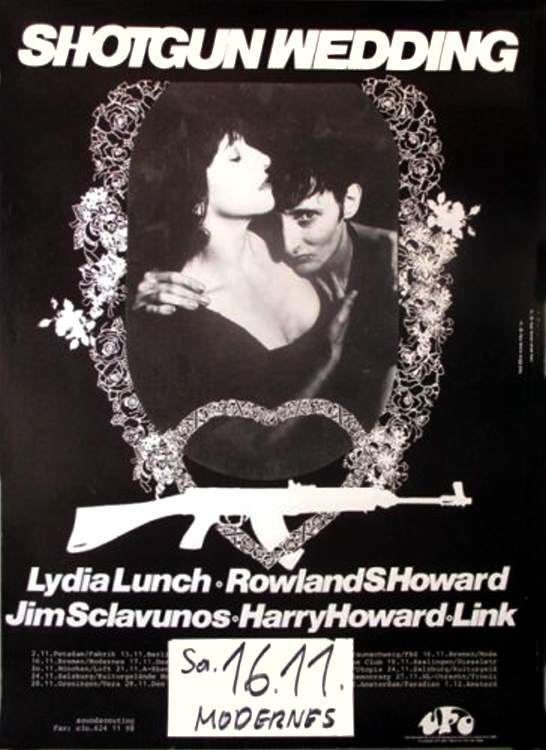 Lydia Lunch (vocals)/ Rowland S.Howard (guitar)/ Spencer P.Jones (guitar)/ Harry Howard (bass) and Craig Williamson (drums). Ad: Scan of ad from The Age newspaper, 02-Sep-94. Note: Spencer P.Jones [The Johnnys, Beasts Of Bourbon, These Immortal Souls] is recruited on guitar and Craig Williamson [These Immortal Souls and later Luxedo] on drums. Start of a 5-date tour, coinciding with the release of the "Transmutation/Live In Syberia" album on Insipid Vinyl. Setlist: In My Time Of Dying/ Solar Hex/ What Is Memory?/ Pigeon Town/ Knives In My Drain/ Still Burning/ Cisco Sunset/ Hard For You/ Burning Skulls/ Incubator/ The Gospel Singer/ Black Juju/ Oh Jim(*)/ Mass Production. Note: "Hard For You" is a Beasts Of Bourbon song and "Mass Production" an Iggy Pop track. (*) Released as bonus track on the "Shotgun Wedding" CD re-release (Cherry Red/Atavistic 2012/2013). The year in which Lydia writes songs for an -as yet unreleased- album. 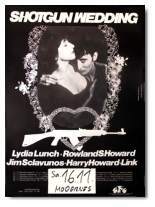 For most of these years the Shotgun Wedding project is on hold. 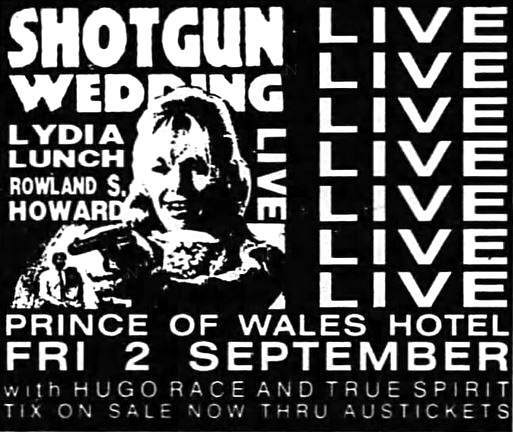 The years in which the band do a one-off date in Melbourne (AU) and Atavistic re-releases the "Shotgun Wedding" album. 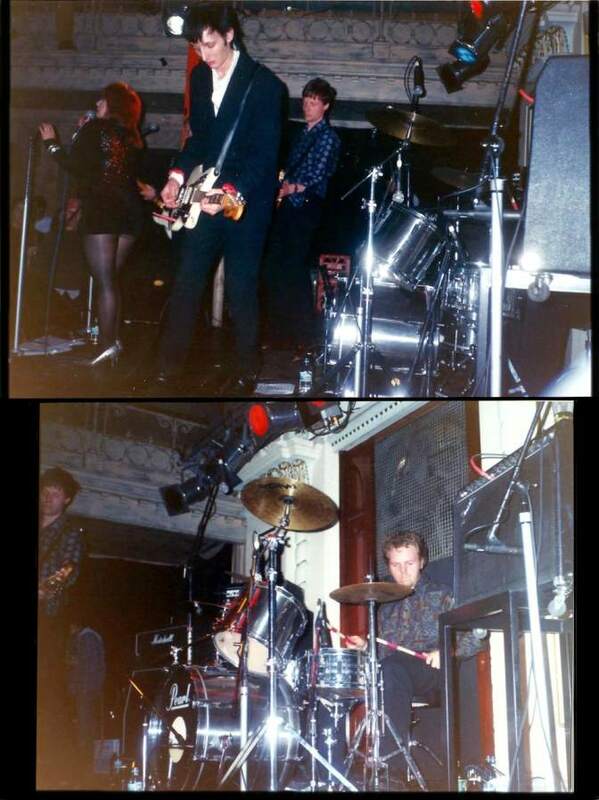 Lydia Lunch (vocals)/ Rowland S.Howard (guitar)/ Harry Howard (bass) and Craig Williamson (drums). Ad: Scan of ad from Melbourne mag. 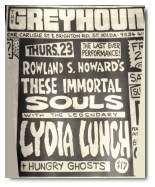 Note: Last ever These Immortal Souls concert. 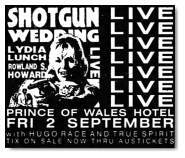 Last ever Shotgun Wedding concert. 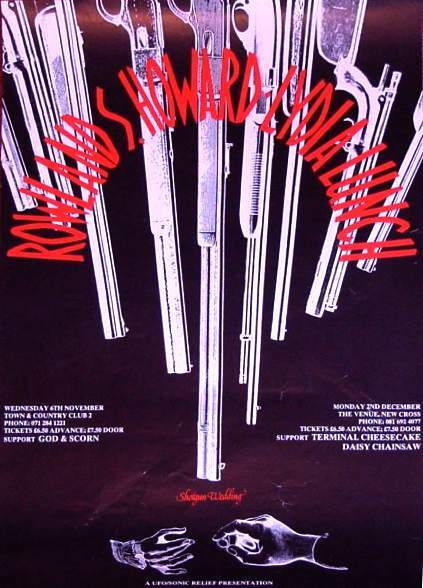 Rowland S. Howard produced The Hungry Ghosts self titled album in 1997. 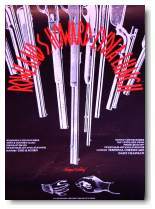 US Re-release of the "Shotgun Wedding" album (Atavistic). Last modified 27th of January, 2018.